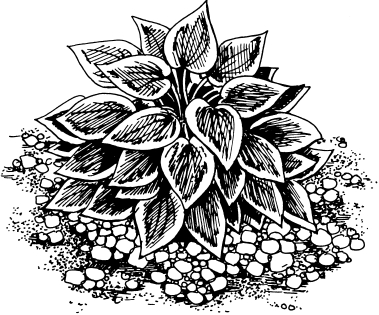 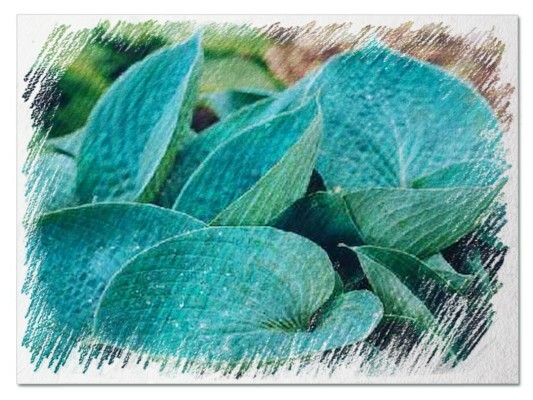 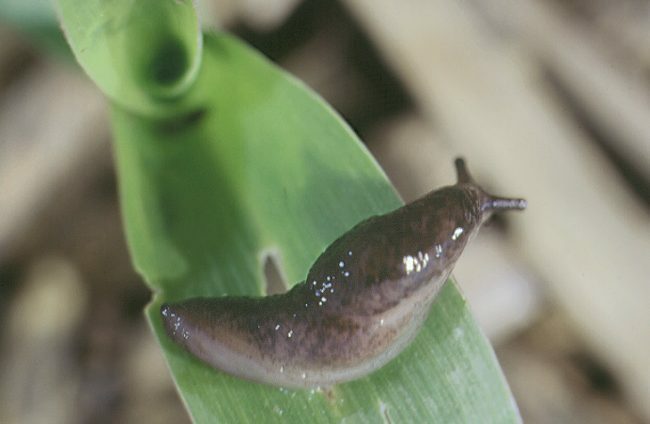 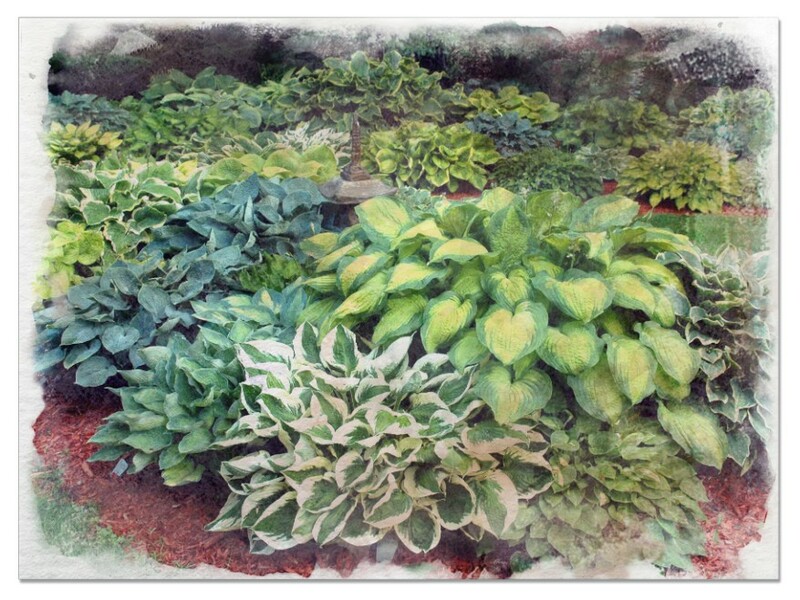 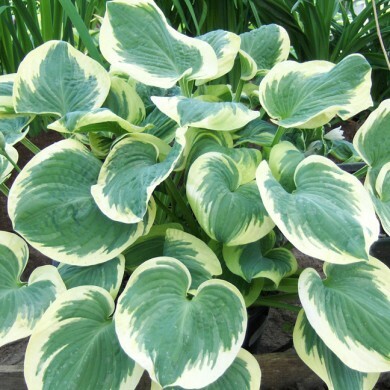 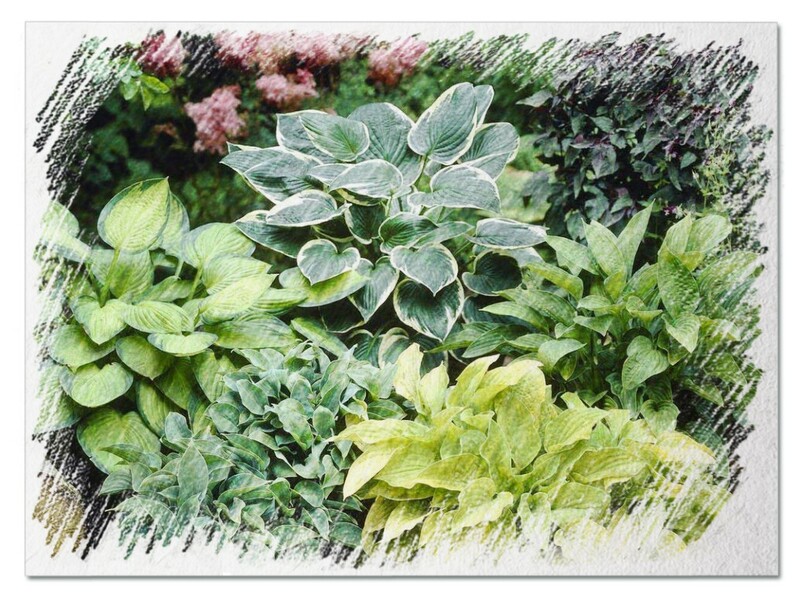 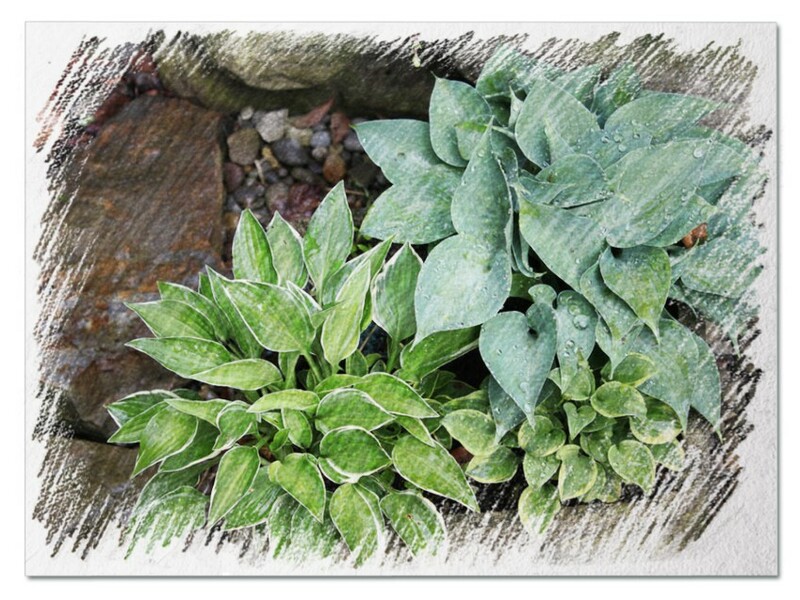 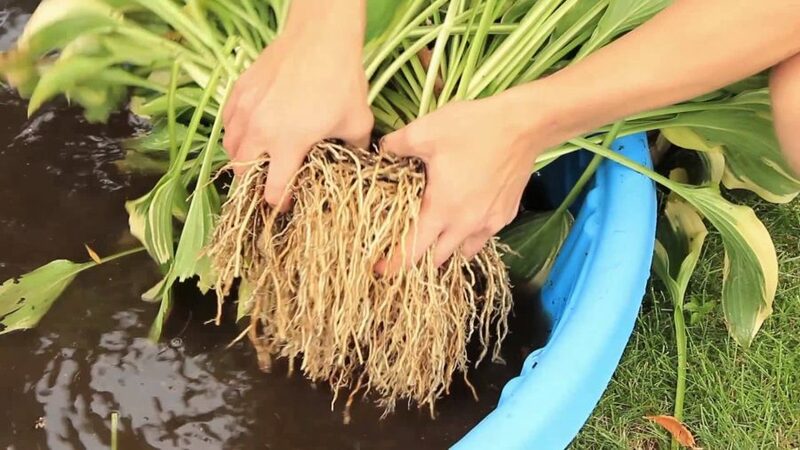 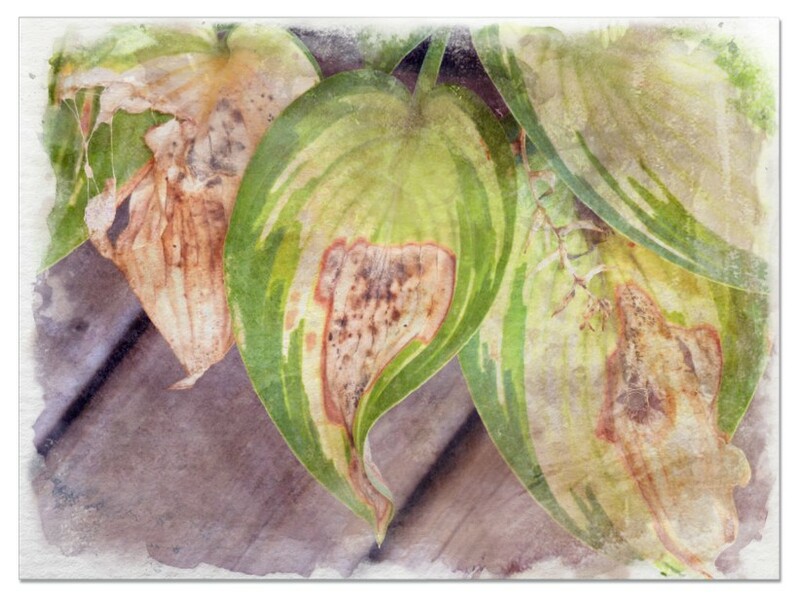 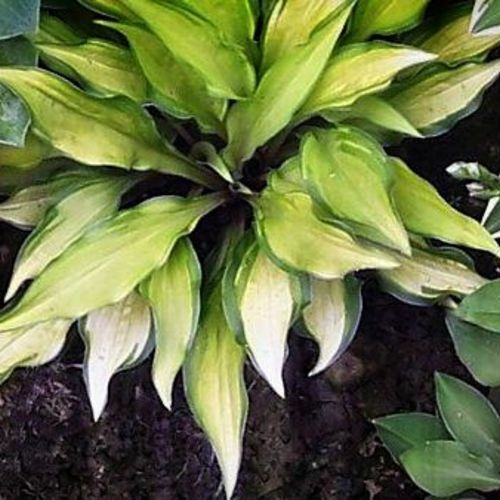 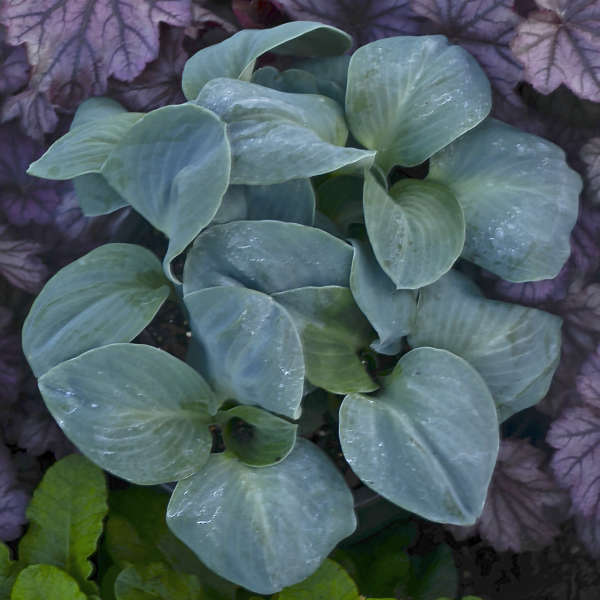 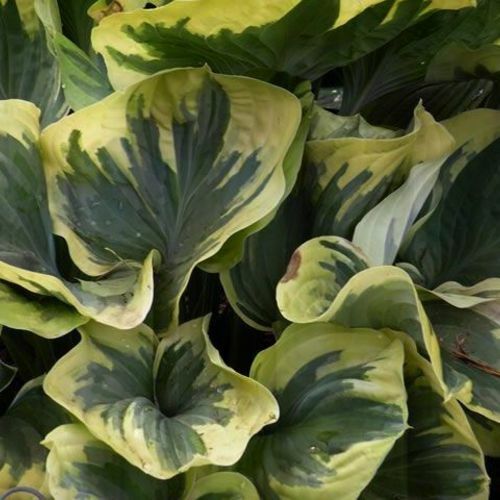 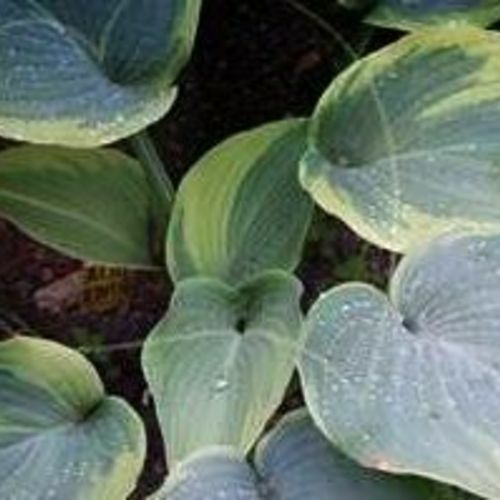 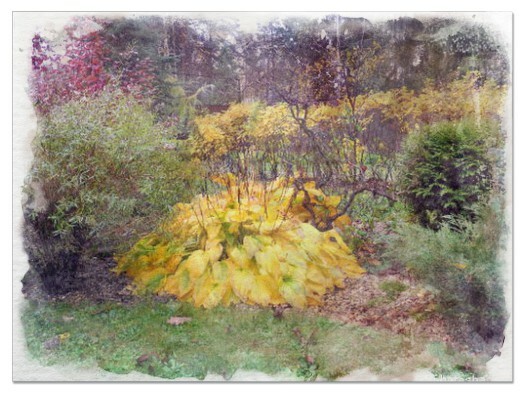 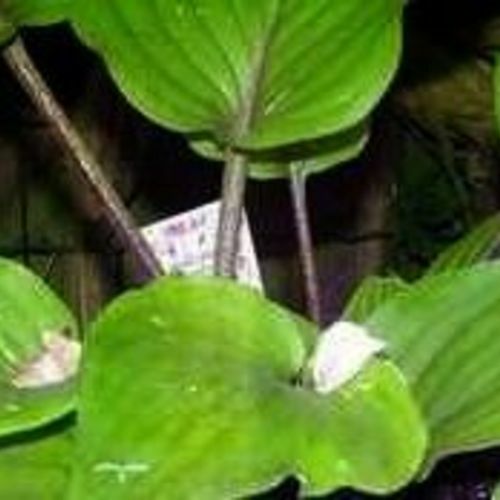 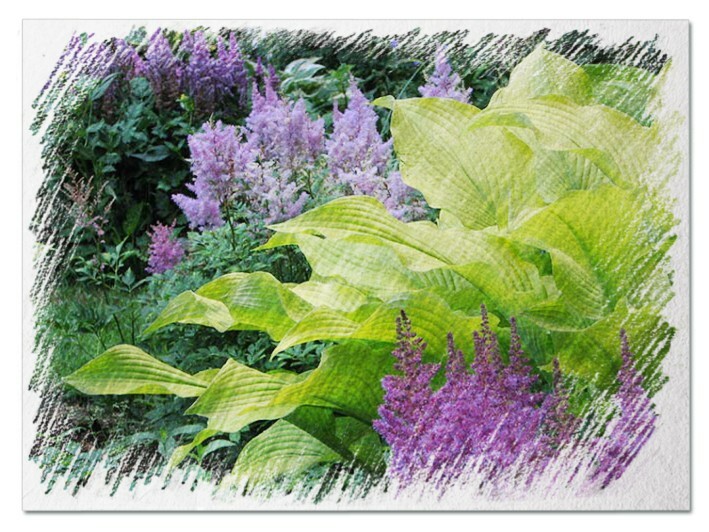 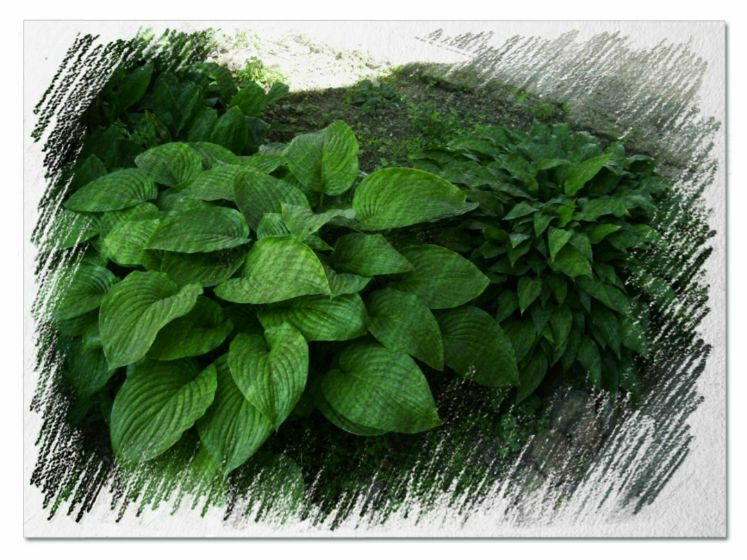 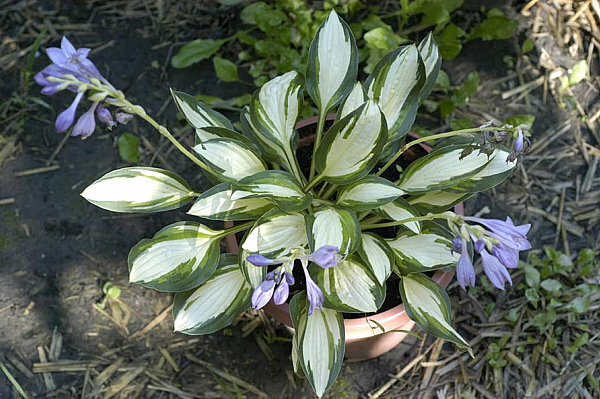 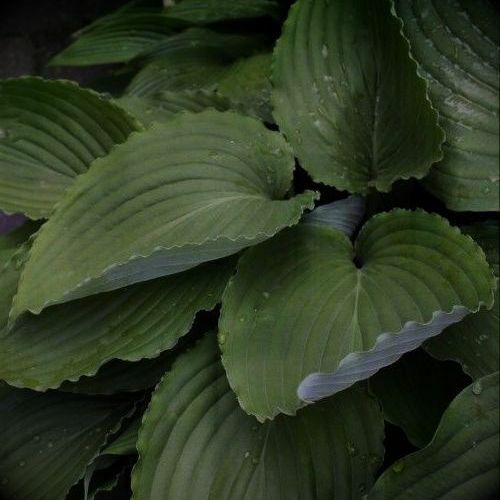 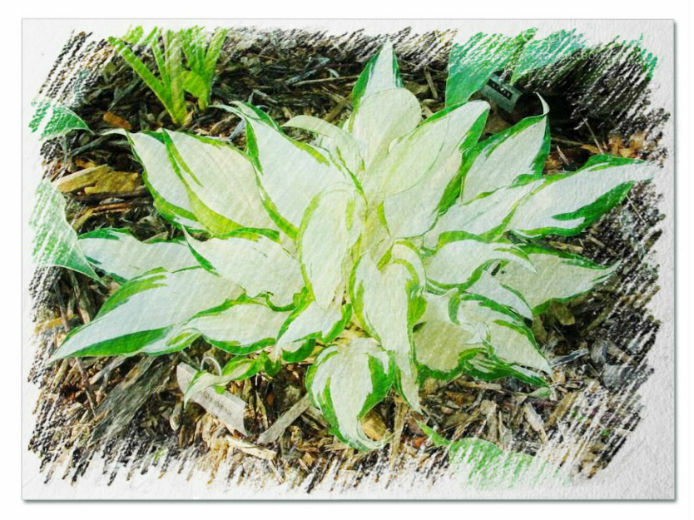 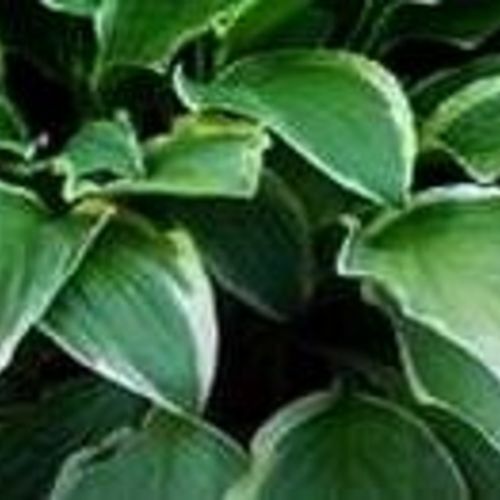 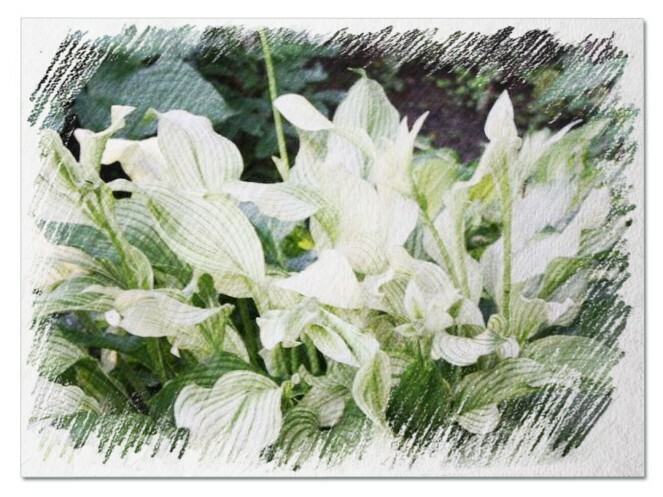 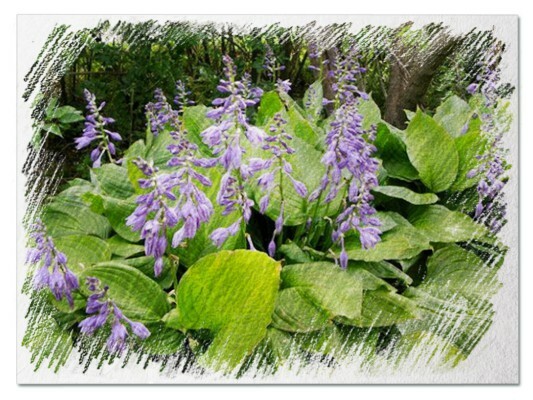 Hosta "Komodo Dragon" review, information and description. 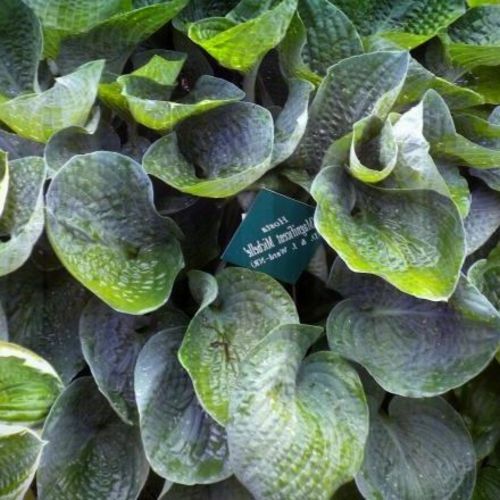 The Hosta Komodo Dragon is an enormous green variety with striking rippled leaves. 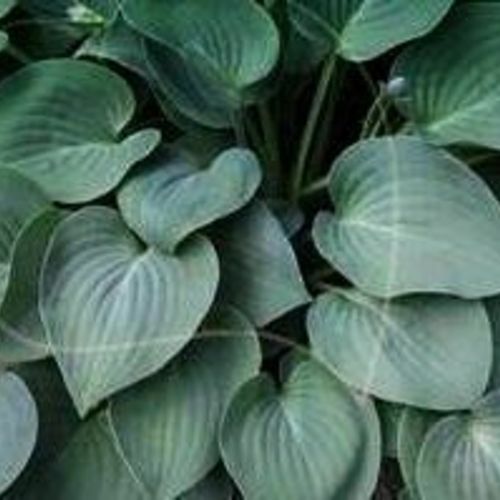 Komodo Dragon is a giant hosta that forms a mound of very large dark green heavily rippled leaves. 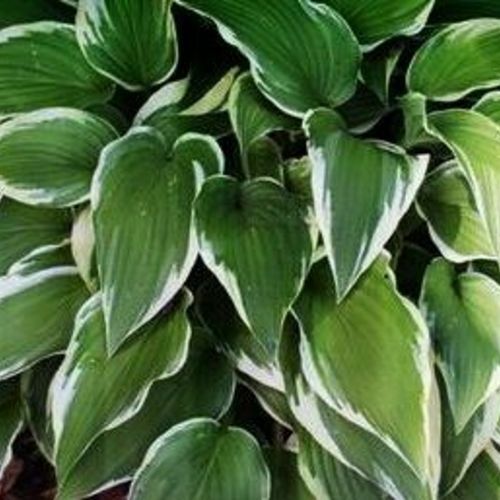 A fast grower that reaches up to 30″ in height and a whopping 7 feet in diameter when mature. 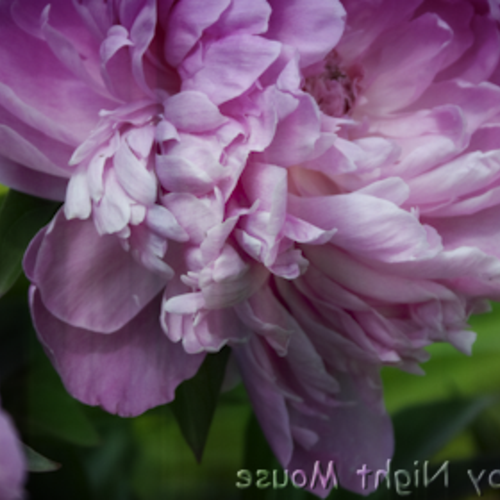 Four foot tall scapes are topped with lavender flowers in midsummer.